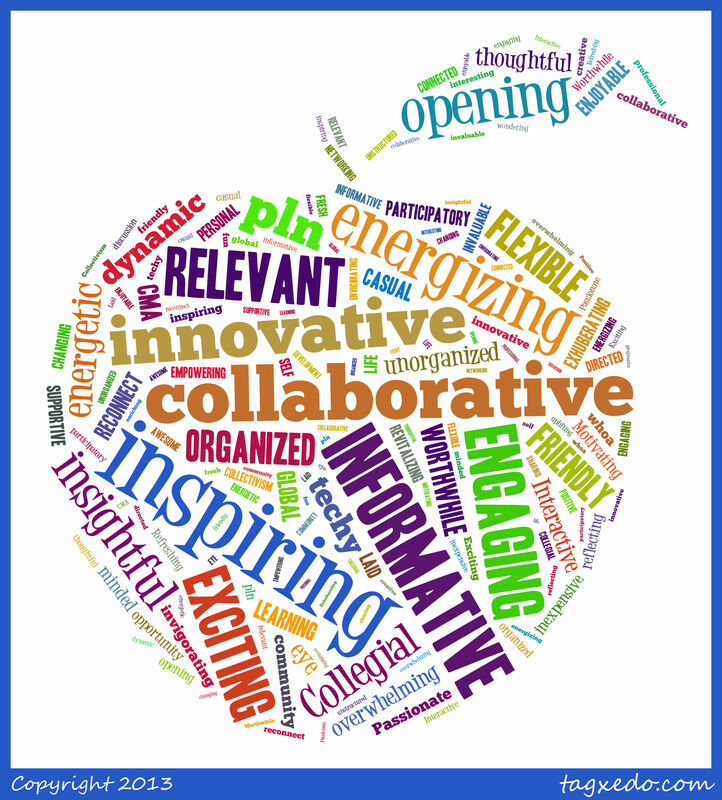 What do participants think of Edcamp Columbus? 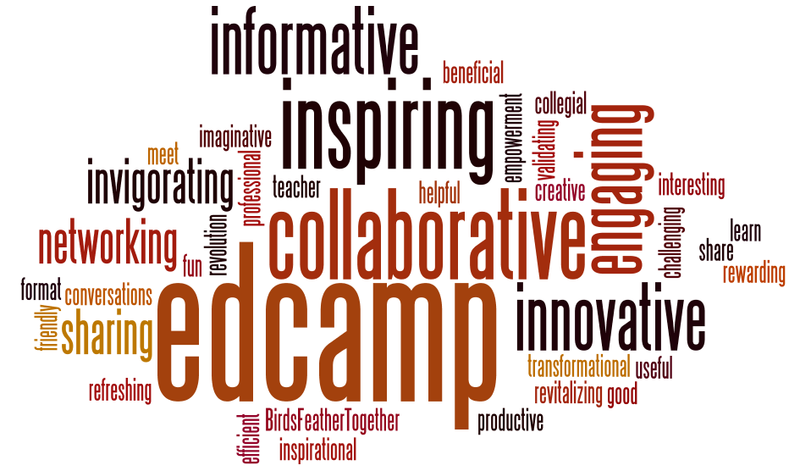 This word cloud was created by the campers at EdCamp Columbus 2012. 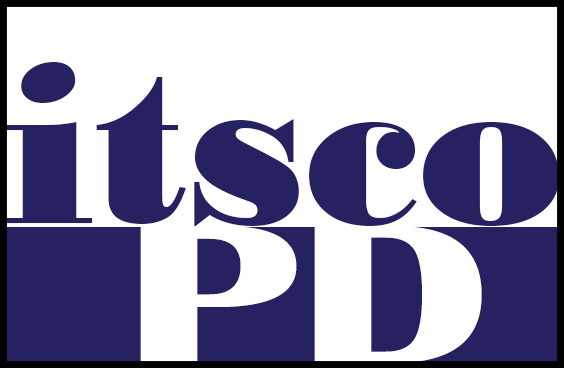 Edcamp is free, democratic, participant-driven professional development for teachers. 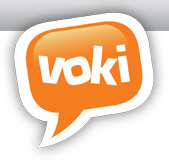 It is non-commercial and vendor-free, and it is made up of sessions that are determined on the day of the event. Anyone who attends can and should be a presenter.